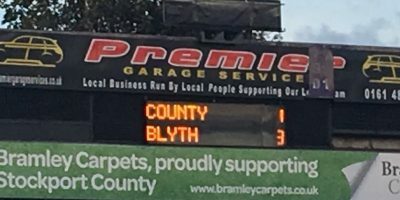 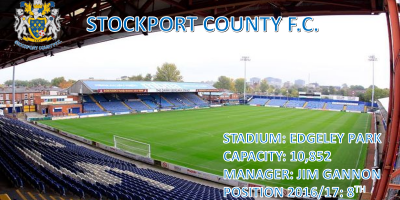 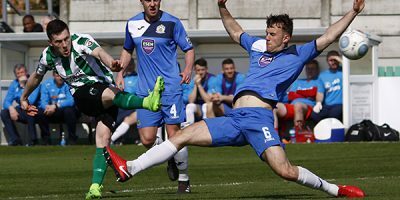 A selection of 70+ images by Bill Broadley from today’s game between The Spartans and play off contenders Stockport County, which saw the visitors leave with all three points after winning by a solitary if somewhat controversial goal. 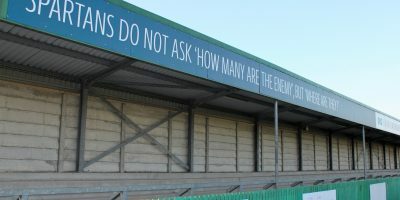 Although the Spartans dominated much of the second half they were unable to find the deserved equaliser. 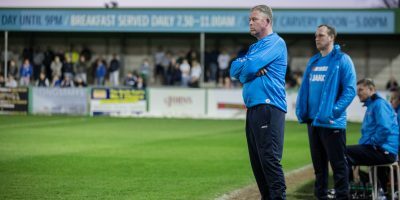 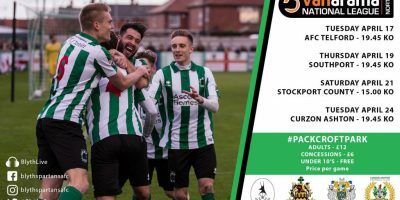 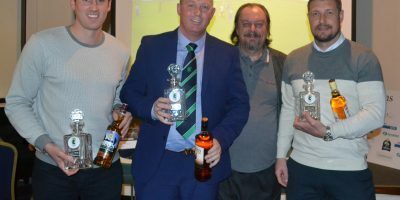 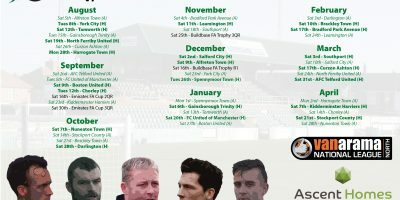 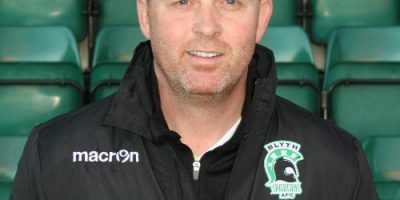 Blyth Spartans manager Alun Armstrong insists he’s in no rush to bring in new players, despite only one new arrival coming through the doors at Croft Park so far during the close season. 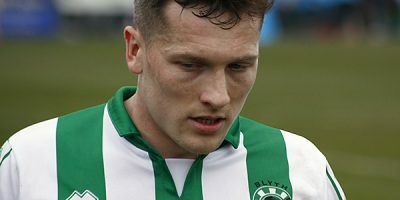 Left-back Ian Watson made a return to the club last month from fellow promoted side Spennymoor Town, but – as of yet – he is yet to be joined by any more new faces in the Spartans squad….